Whether you sip Argentina’s best wines, Sail Finland’s fjords, or witness a live opera in the Santa Fe desert in New Mexico, summer is always a wonderful time to have a romantic getaway. Rovinj, Croatia. Experience the medieval cobblestone alley ways and terracotta rooftops in this city. Some amazing landmarks you can visit are the Adriatic Sea, Golden Cape Forest, Hotel Lone and the Monte cathedral. Mendoza, Argentina. Go to the Cavas Wine Lodge in this romantic wine-region. Also try Carlos Pulenta’s wine. Also try the Kaua spa at the 19th-century Park Hyatt Mendoza. Helsinki, Finland. Explore the incredible fjords and islands in Helsinki and witness the midnight sun shine all throughout the season. Jamaica. 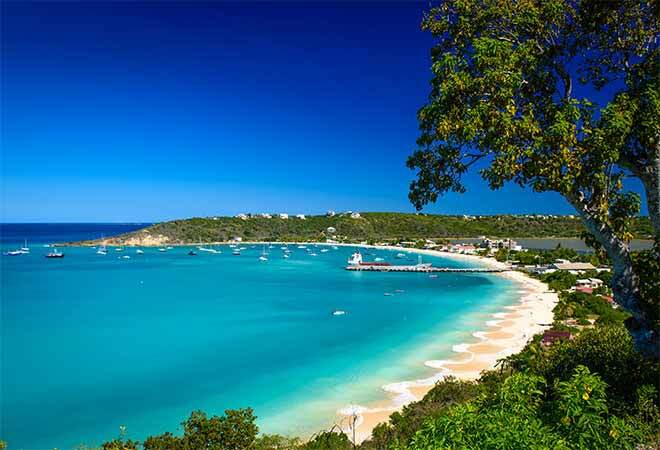 This is still the best place to visit in the Caribbean, with its laid-back atmosphere, intoxicating music, beautiful sunsets and affordable lifestyle. Riga, Latvia. This place does not have hordes of tourist. Plus, a charming architecture, this place makes up for a wonderful summer romantic getaway. Beaver Creek, Colorado. Head straight to Park Hyatt Beaver Creek and enjoy the ski town’s hot summer secret, its one and only spa. Riviera Nayarit, Mexico. Experience the wonderful Pacific coastline while you awe on the Sierra Madre Mountains in this 200-mile stretch from San Blas to Nuevo Vallarta. Lake Garda, Italy. Get enchanted with the olive and lemon groves, the glimmering water and the picturesque village here in Como’s neighbouring place. Bali. Enrich your spiritualism and your relationship in this culture rich Indonesian island. Guanacaste, Costa Rica. Go to the Andaz Peninsula Papagayo to experience the pure life with your beloved partner. This gives you a breathtaking view of the Gulf of Papagayo and Culebra Bay.